This year seems to be the year of the SHOWREEL. Enjoy. Showreel 2013 from Lakesboaters on Vimeo. I thought I would jump on the bandwagon, so here are some of my highlights from the year. Flesk Race High Water from robert kierans on Vimeo. 2013 flesk extreme race first clip is of my sprint run the rest is of a high water run compleeted after it cheers to anybody who was there for running saftey and showing me the lines. Bren Orton UK boater and all-round nice guy has entered this video for Best Trick. It’s a blinder. Bren Orton (GBR) Entry for Best Trick, Spin to Panam to Pistol Flip from Rider of the Year Awards on Vimeo. 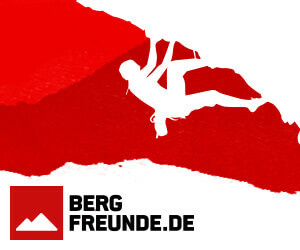 Read Bren’s Unsponsored Q&A here. 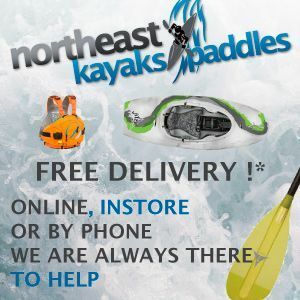 The North of England has some of the best whitewater around. The River Swale in North Yorkshire is a firm favourite and has been at good levels for most of the week. 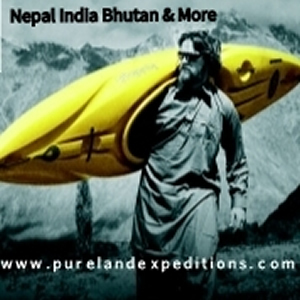 This video was put together by friend of Unsponsored, Martyn Butler. You can check out what Martyn gets up to here. 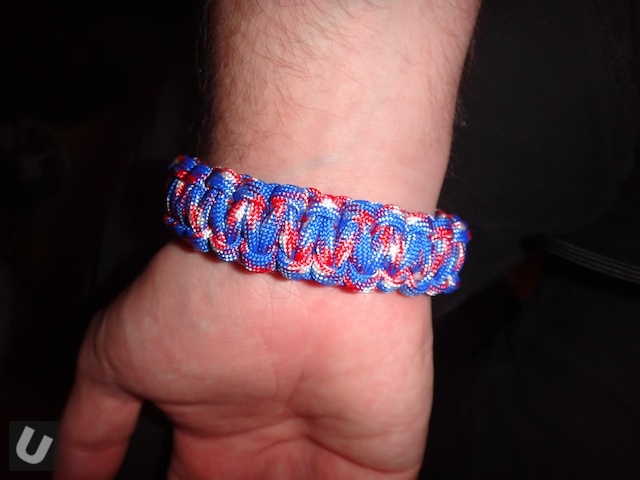 Paracord – A Life Saver? Paracord is super stuff. Now I am talking about about the full on 7 strand 550lb paracord and not the light duty stuff that is often passed off as the real thing. Swale on a Pole from Lakesboaters on Vimeo. Enjoying one of Yorkshire’s finest with a nice amount of water in it. Lesson learnt from the day is to carry splits at all times as a snapped paddle meant an early walk off for myself. I was a tad gutted to say the least, as I was feeling on good form and enjoying the day having previously just paddled a huge Whitsundale beck into the Swale. So I passed the pole onto Josh Litten. Another great video from UK boater Liam Chambers. Good Times, with Questionable Lines. Highlights Liam Chambers from Liam Chambers on Vimeo. The past year I’ve been out paddling all over the UK and Europe. All my favourite rivers and times I’ve had are in this video. Bring on next year, more of that will do nicely. Plan to head to Italy again, with some more of Europe before heading to Europe. I have been using the SP POV GoPro storage system as my main storage for my GoPro Hero 3 camera kit over the last few months. One of these landed at the weekend. 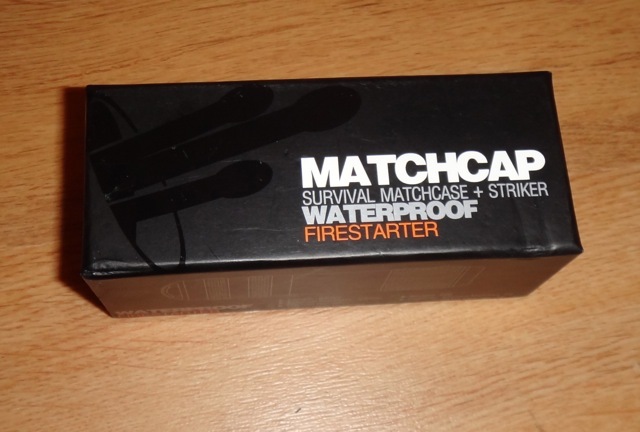 It’s a Exotac Matchcap Waterproof Firestarter in Blaze Orange . Essentially it’s a waterproof storage case for carrying up to 20 kitchen matches or 16 NATO matches. A superb entry from Josh Neilson. A very well put together video. 2014 WWGP Entry – Josh Neilson from Southern Underground Productions on Vimeo. Another great run with Liam Chambers. A high River Dee on Christmas Eve from Liam Chambers on Vimeo. Just a pretty chilled blast down the Dee whilst the levels were good, Only saw two other boaters on the water!